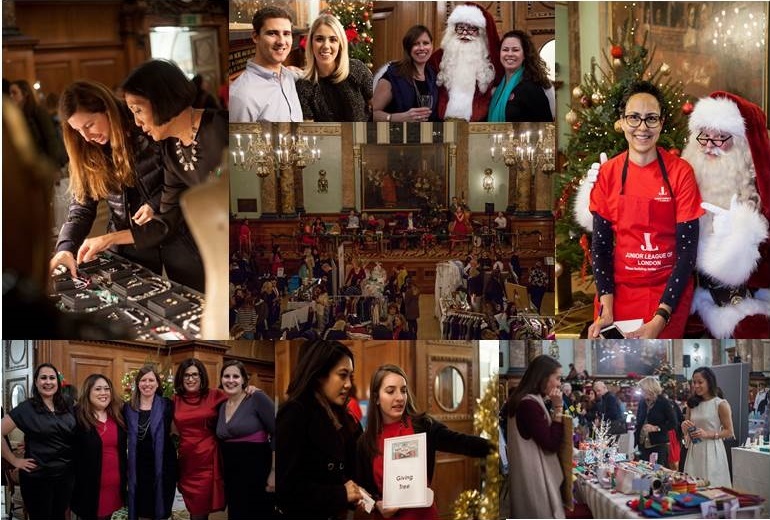 The Junior League of London will hold its 39th annual Boutique de Noel on Tuesday, 27 November 2018 at Chelsea Old Town Hall where you will be able to start your festive shopping with our carefully curated exhibitors. Tickets are now on sale! If you are interested in becoming an exhibitor at this year’s event, please register your interest by completing this form. Funds raised at Boutique de Noel support the Junior League of London’s mission to promote voluntary service, develop the potential of women and improve communities, through the effective action and leadership of trained volunteers. Our community focus is to eradicate poverty in London.